#AdventureMobile is for the birds. #Oakland #Berkeley... – Revolights Inc. Revolights - The Best Bike Lighting System in the World. 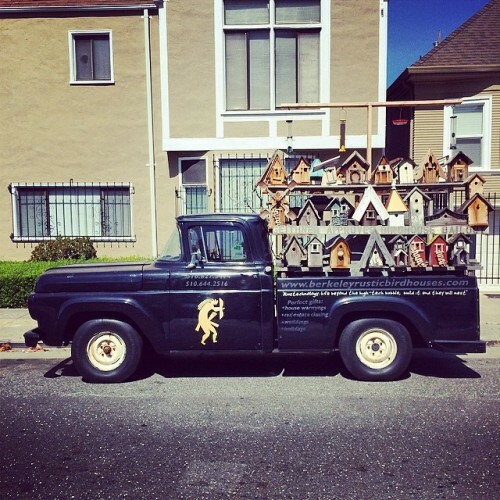 #AdventureMobile is for the birds.